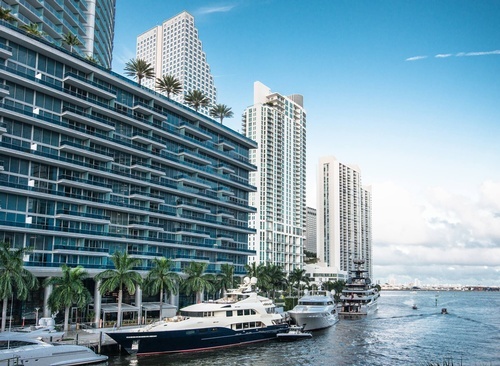 The new EPIC Hotel is the premier luxury hotel in Miami, a sparkling cosmopolitan destination on the bank of the Miami River where it meets Biscayne Bay. A stunning addition to Miami and the latest addition to the collection of Kimpton Hotels, this hotel epitomizes urban design while offering guests an unmatched level of style and service. True to our name, we do everything on a grand scale with an authenticity that attracts travelers from around the globe.